The contract entered into is between Mrs. HRJ Payne, the owner of the holiday bungalow ‘Oakroyd’, and the person completing and signing the booking form (the hirer). The number of persons occupancy must not exceed the maximum number stated in the property description (ie; 4). Babies under 2 years are not normally counted as members of a party. The person who signs the booking form will be responsible for all persons included on the form and should ensure that they are aware of the booking conditions. The owner reserves the right to decline any booking or refuse to hand over the keys to any person who has not complied with the booking conditions. 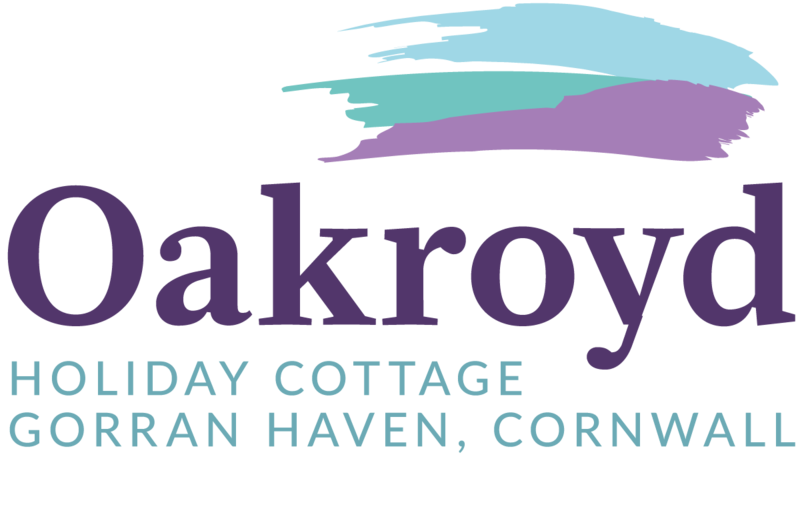 When you book Oakroyd you provide us with personal data. We only use this data in connection with your booking, for our records and for no other purpose. Note that we do not share your data or use it for marketing purposes and that we will destroy the data after 3 years. Provisional reservations can be accepted by telephone or email and must be confirmed within 7 days by the arrival of a completed booking form and the required deposit. Provisional reservations will be cancelled after 7 days without further reference. Pay the balance of the cost 4 weeks before the holiday is due to start. If the balance is not received within the time specified, the owner reserves the right to cancel the booking and retain the deposit. Bookings made within 4 weeks of the start of the holiday require payment in full at the time of booking. Once a booking is confirmed, the hirer is responsible for the total cost of the holiday. In the event of a cancellation by the hirer, the owner will endeavour to re-let the property and if successful may refund any monies paid less a £10 handling fee. Any change in holiday dates will be subjected to the agreement of the owner. If, for reasons beyond their control, the owner has to cancel or alter arrangements made for the hirer, they will make every effort to offer an alternative property if one is available. If the hirer does not accept the alternative offered, the owner will return to the hirer any monies paid, whereupon the owners’ liability will cease. To be responsible for leaving the accommodation in good order and clean condition, otherwise a cleaning charge will be levied. To pay for any damage or loss, however caused, excluding reasonable wear and tear incurred during occupation. That the supervision of babies, children and any adults requiring care remains the responsibility of the hirer at all times. Not to cause nuisance or annoyance to occupants of nearby properties. To allow reasonable access to the property by the owner if it is deemed necessary. If in the opinion of the owner, any person is not suitable to continue their occupation of the property because of unreasonable behaviour, damage or nuisance to other parties, the contract may be discharged and the owner may repossess the property immediately. The hirer will remain liable for the whole cost of hire and no refund shall be due. Occupancy shall be from 3.00pm on the day of arrival to 10.00am on the day of departure, unless special arrangements have been made.